The Lens Story is the first online marketplace for travel & photography in Indonesia. We provide an online platform for third party photographers and travel agents to sell their services to worldwide customers. We offer wide range of photography services (from travel to pre-wedding photography) and we assure professional photography service will be provided in every tour package we sell through our website. The Lens Story; pictures beyond words. 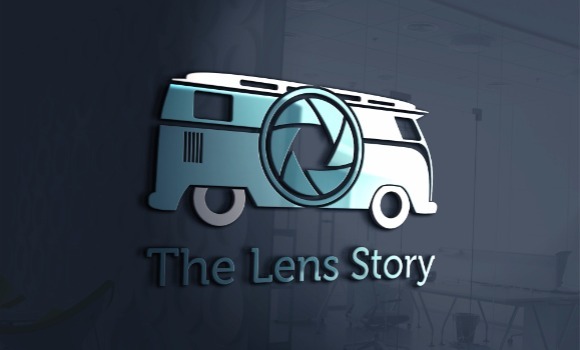 Founded in 2017 by Riffa Sancati, The Lens Story is an Indonesian based company and we’ve been planning a roadmap to extend our service coverage to global market starting the first quarter of 2018. We will also periodically launch new payment channels for our customers’ convenience. With The Lens Story, we’ve been hoping to build not only a platform, but also a worldwide community for the people who have passions in travel and photography. We want to offer equal opportunity for every talent to sell their services and at the same times, to offer various choices for customers so that they can find the seller that fits their tastes and of course, their personal budget. We believe that wherever you go, whatever you do, you will always have a story to tell. The pictures you take along the way will remind you your own story even better than all the words can do. Words can be forgotten, but pictures will always last. Support us, The Lens Story; a fully Indonesian owned start-up to grow, to excel, and to win our very own market.